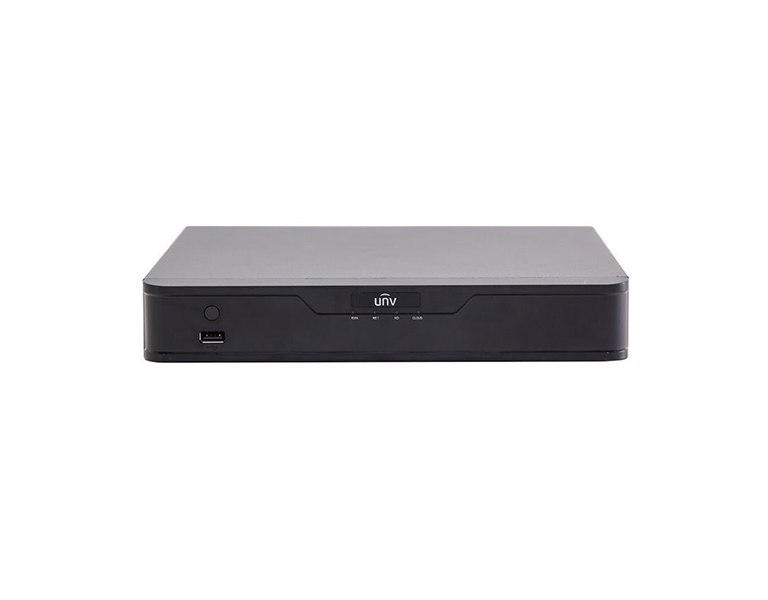 CCTV IP : Uniview NVR301-04E NVR, 1xHDD, 4ch. 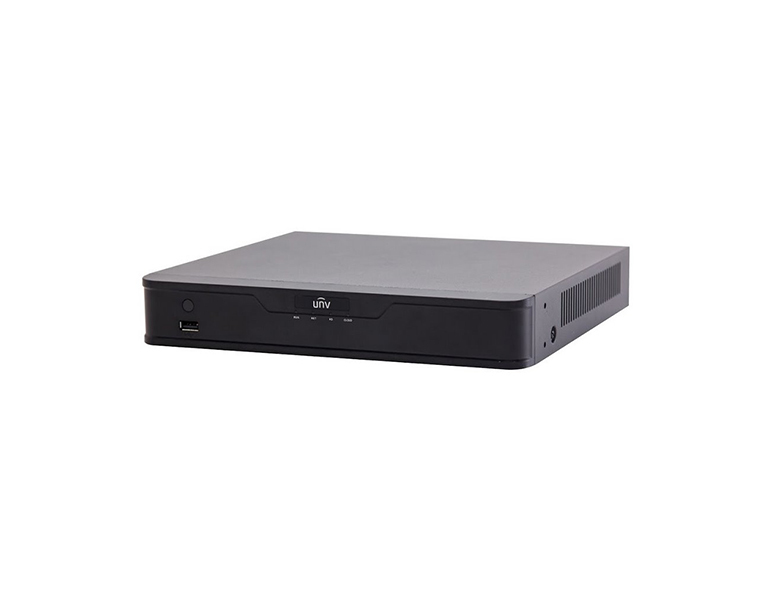 Uniview NVR301-04E NVR, 1xHDD, 4ch. In the mid-range NVR recorder for 4 cameras, one HDD of up to 8 TB can be installed. The recorder is equipped with one Ethernet 10/100Mbps for network connection. The device's own power consumption is less than 8W (without a connected HDD) and is powered by the 12V DC adapter included in the package. The maximum inbound bitrate is 40Mbps, outgoing 64Mbps. 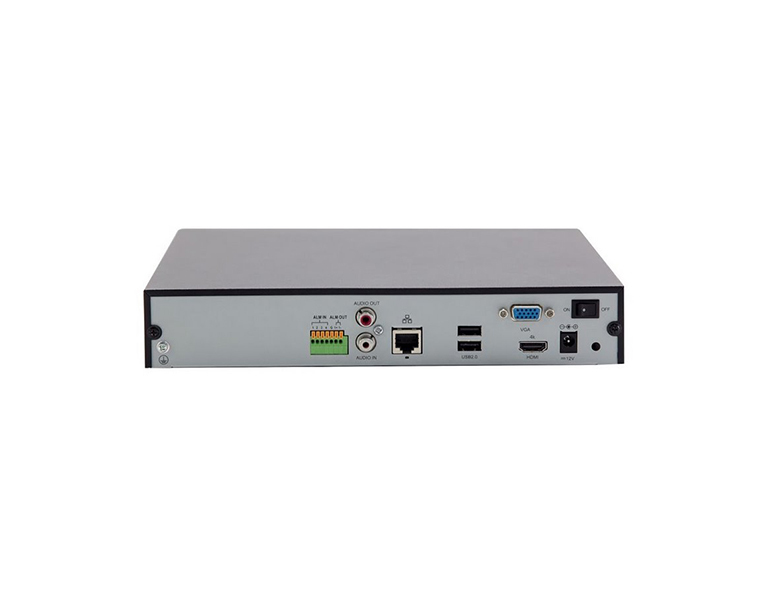 Supports Ultra 265 / H.265 / H.264 codecs, and other ONVIF- enabled cameras can also be connected.